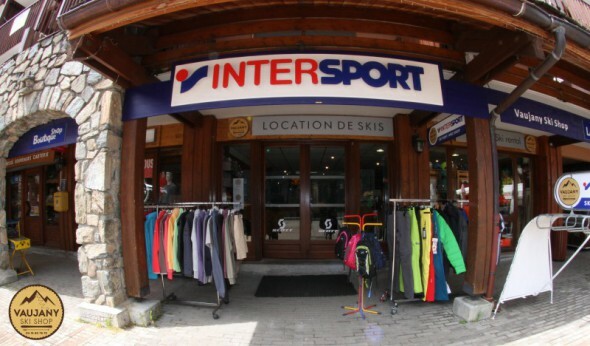 Vaujany Ski Shop offer you all equipment for summer or winter sports. Saling or renting. 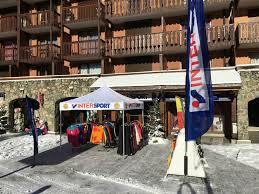 The team of "Vaujany Ski Shop" welcomes you to meet all your winter equipment rental needs with professionals. In summer discover a wide range of accessories and clothing. From 15/06 to 30/06/2018, every Saturday and Sunday. From 15/12/2018 to 20/04/2019, daily.